MBARARA – According to reports, Asaph Mwebaze has stepped down as Nyamityobora FC head coach. This comes after the Abanyakare were defeated 2-0 by Express FC in one of the two StarTimes Uganda Premier League games played on Wednesday. The loss left them second from bottom with 12 points accumulated in their first 19 games this season. Reports of Mwebaze’s departure were confirmed by Nyamityobora’s manager Sulait Makumbi late in the night on Wednesday. Yes. It is true that the head coach (Mwebaze) has resigned because of the poor run of results at the club, said Makumbi. “At the moment, we have no one in charge and soon the club management will convene to seek a way forward. Mwebaze’s departure is attributed to poor results and internal fighting between officials and players. Mwebaze has been in charge of Nyamityobora for 13 competitive fixtures, 12 in the League. He has managed only three victories and lost 8. 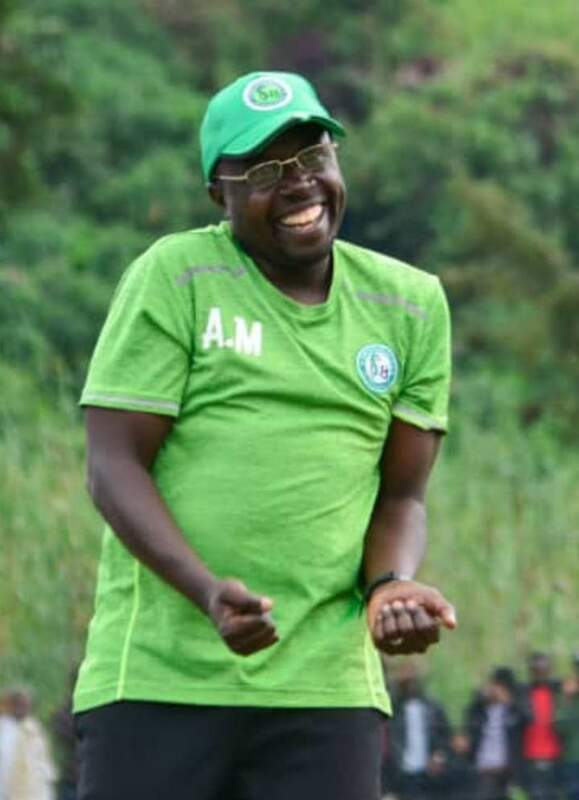 The former Maroons and Onduparaka tactician, joined the Abanyakare in late November, replacing James Odoch in the aftermath of the club’s 6-0 loss against KCCA FC. He leaves Nyamityobora second from bottom with just 11 games to play. Since promotion, Nyamityobora have won and drawn three games apiece with 13 losses. Their next game will see them make the long trip to face Paidha Black Angels in Arua next week.